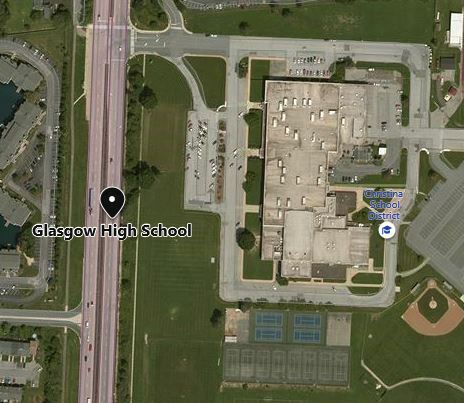 Newark – The Delaware State Police are investigating multiple fights that took place at Glasgow High School just before noon today. At approximately 11:07 a.m., Thursday, February 7, 2019 Troopers responded to Glasgow High School located at 1901 S. College Avenue, Newark in reference to multiple fights involving students. 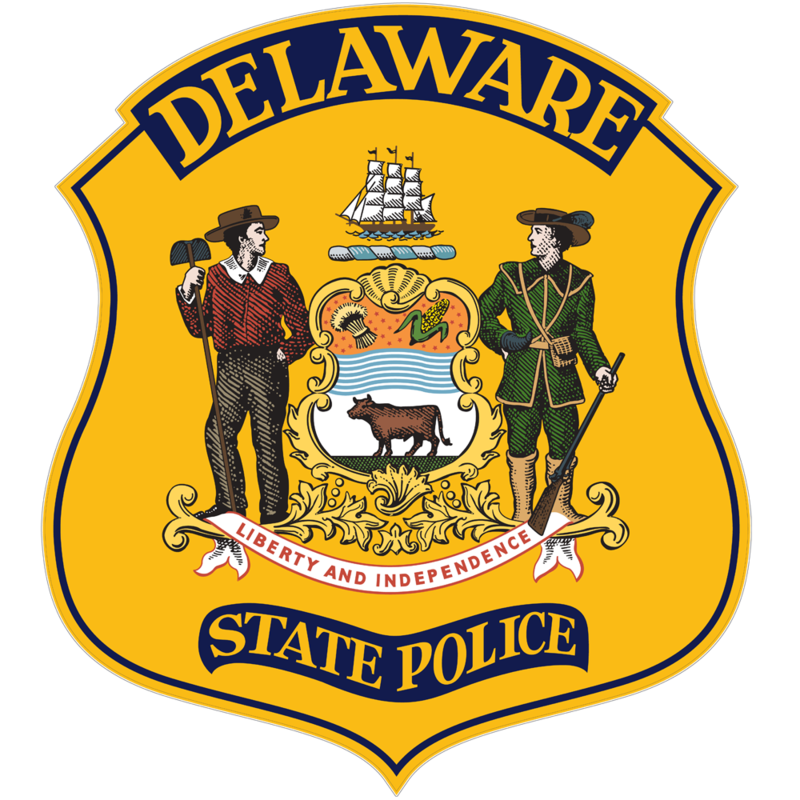 Several Delaware State Police units, assisted by other allied law enforcement agencies were able to break up the fights and secure those students who were involved. During the law enforcement intervention the school was placed on lock-down as a precautionary measure. 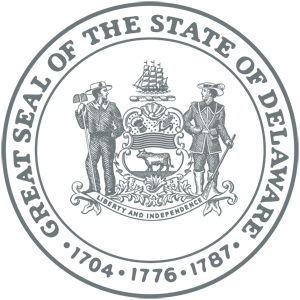 At this time there are no known injuries to staff, students or law enforcement. It was also determined that no weapons were involved in any of the altercations. One student is currently in custody with charges pending after he pushed a Trooper and refused to comply with commands. All other students who were identified as being involved in the altercations were released to the custody of parents or guardians. The investigation is active and ongoing with further arrests expected. This investigation will be a collaborative effort between the Delaware State Police Youth Aid Division and the school administration. As an additional precautionary measure Troopers remained on site until dismissal was complete to ensure there were no further issues. Anyone with information regarding this incident is asked to contact the Troop 2 Youth Aid Division by calling 302-365-8564.